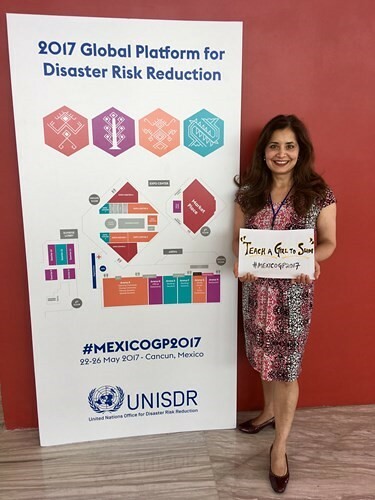 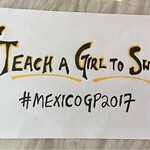 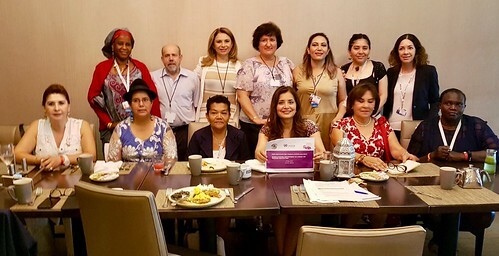 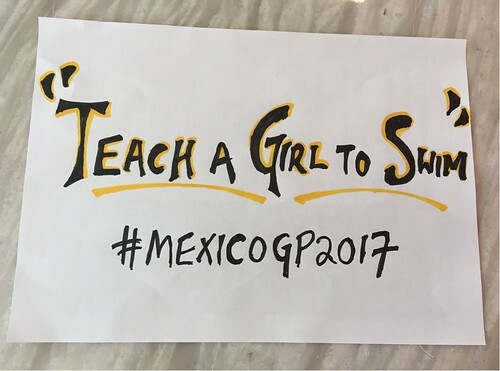 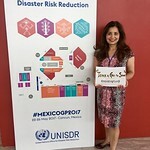 The TEACH A GIRL TO SWIM campaign was officially kicked off at the United Nations Global Platform on Disaster Risk Reduction in May 2017 in Cancun, Mexico. 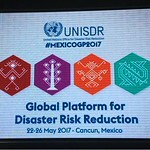 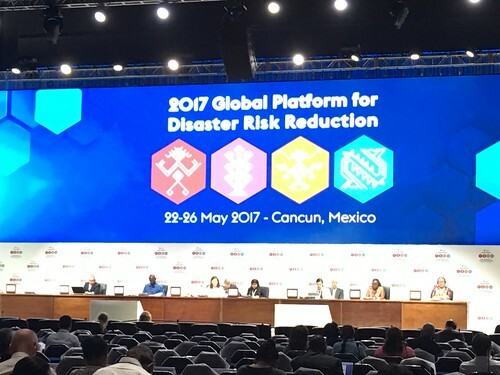 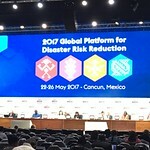 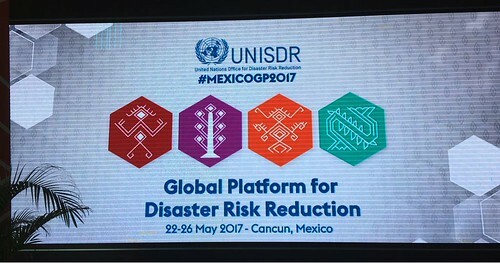 This is a biennial forum organised by United Nations Office for Disaster Risk Reduction (UNISDR), the UN’s lead agency on disaster risk reduction. 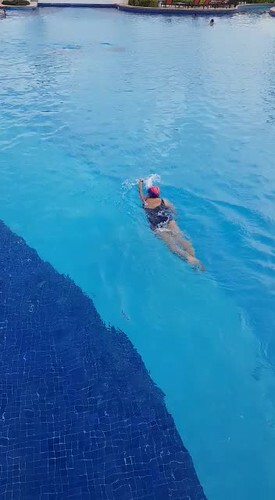 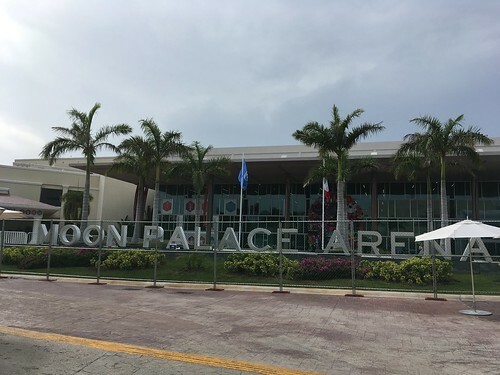 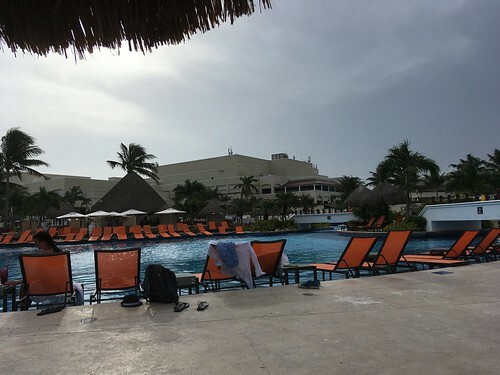 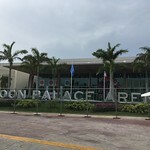 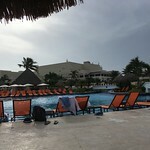 The Global Platform was held at the Moon Palace Hotel in Cancun and Malini swam a 5km opening swim in the waters of the official venue.